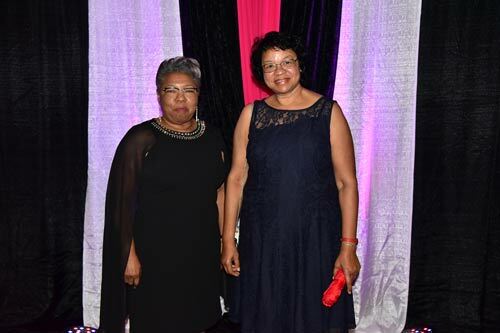 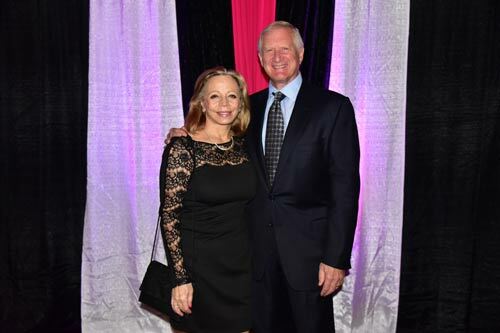 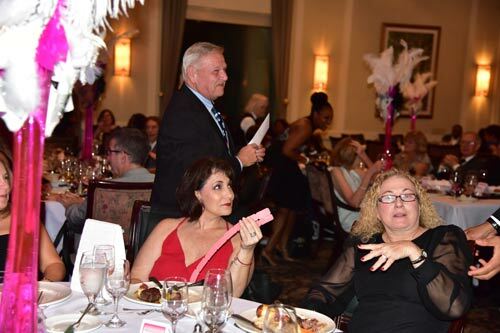 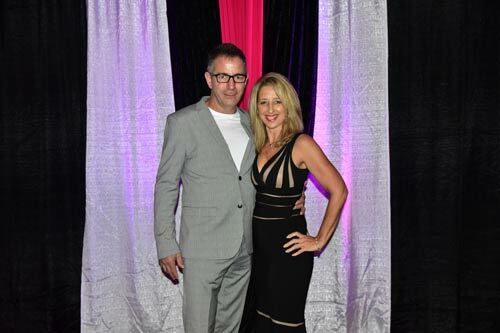 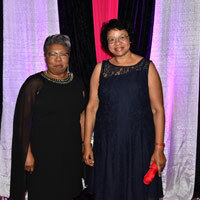 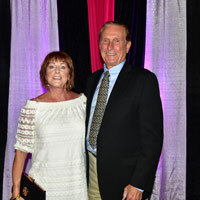 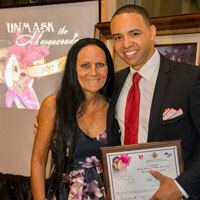 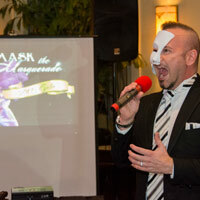 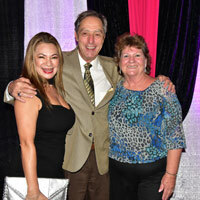 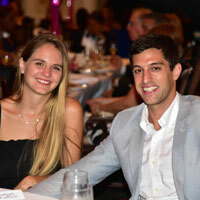 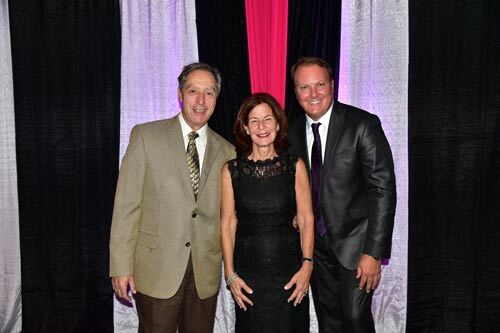 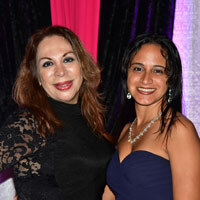 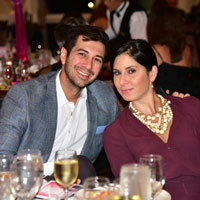 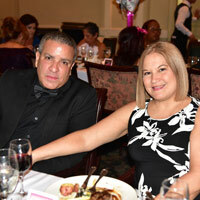 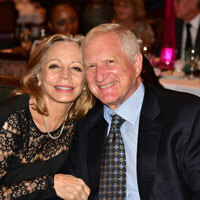 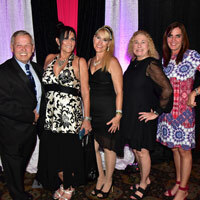 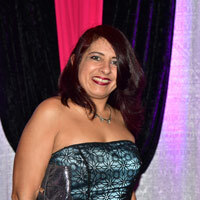 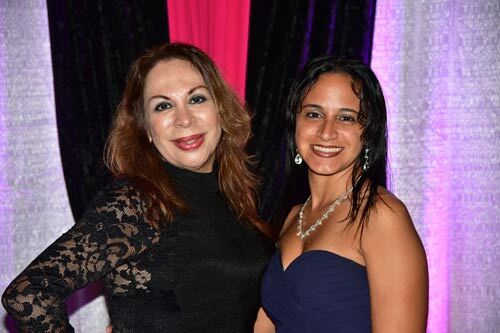 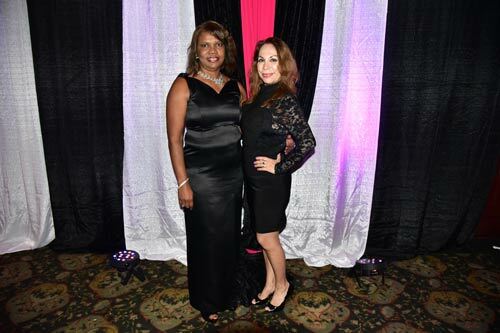 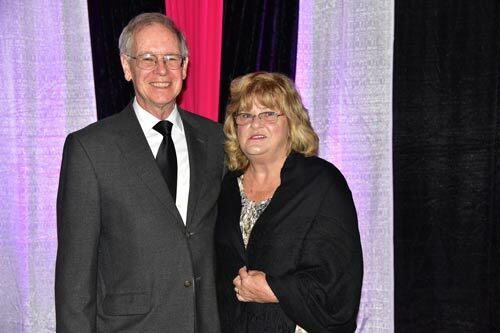 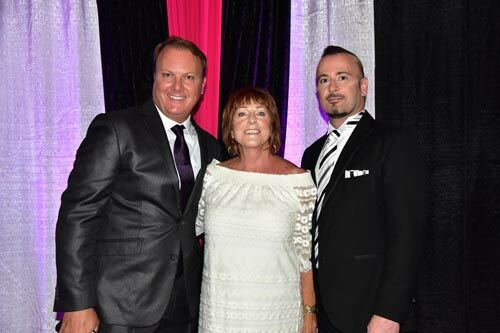 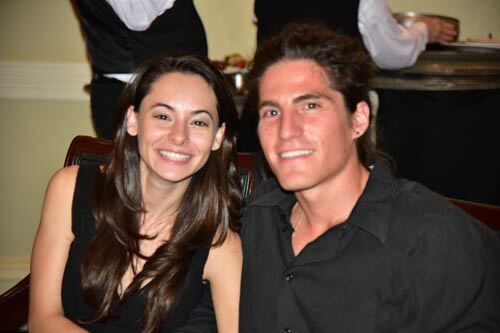 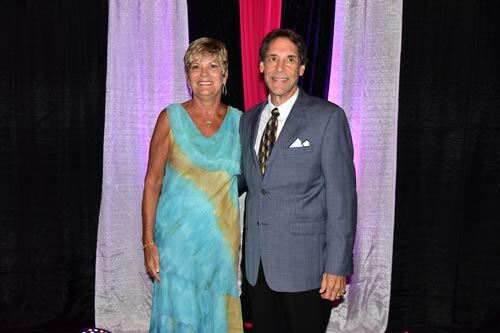 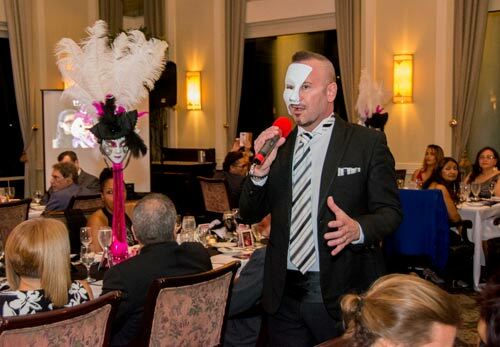 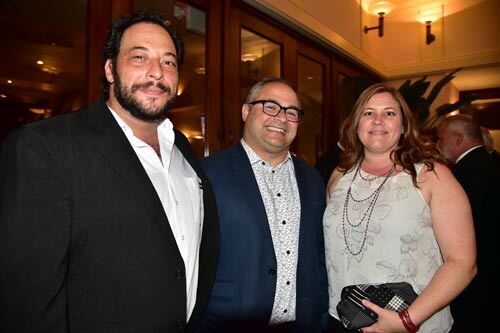 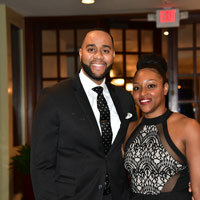 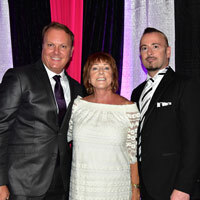 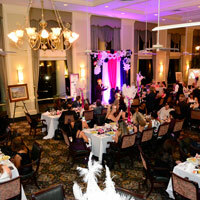 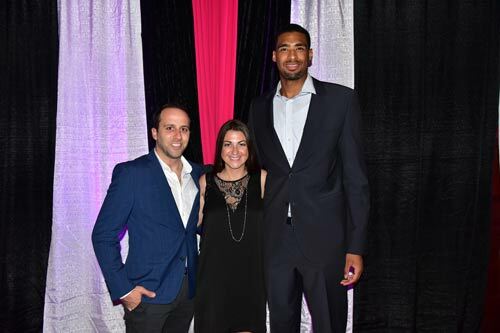 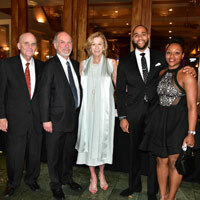 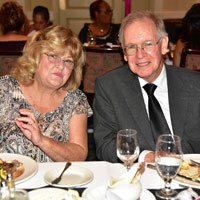 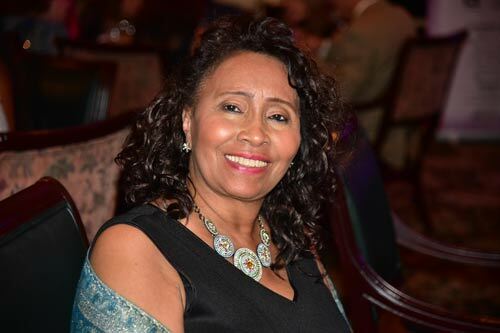 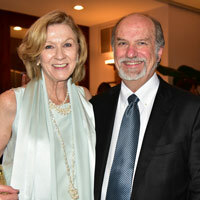 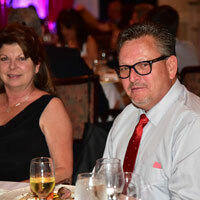 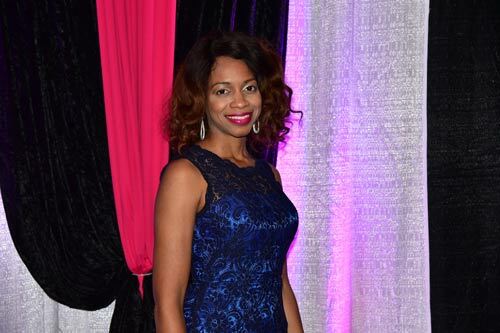 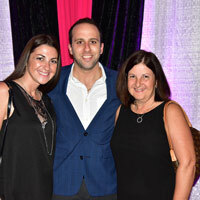 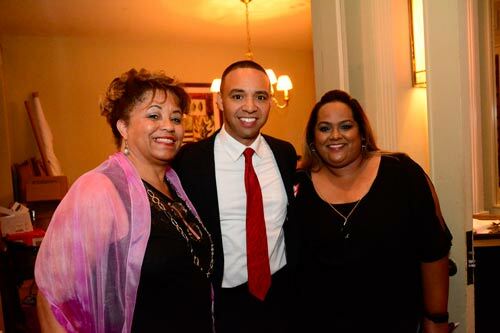 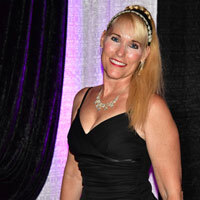 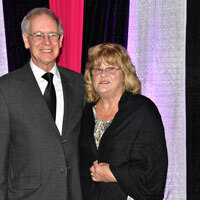 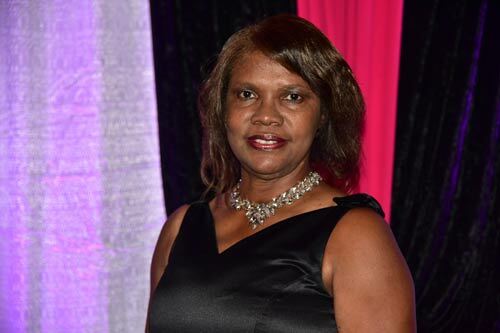 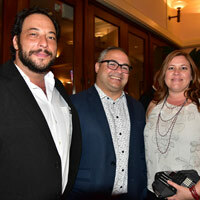 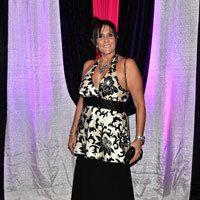 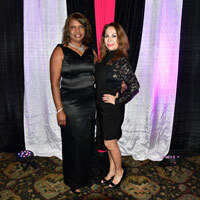 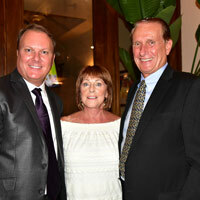 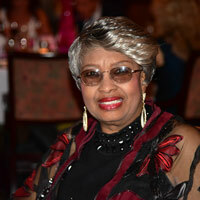 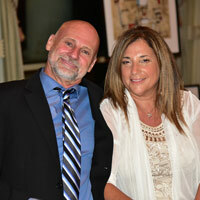 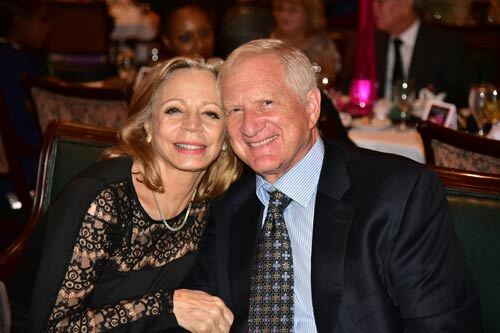 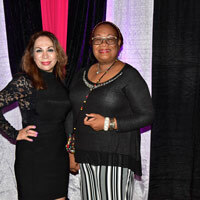 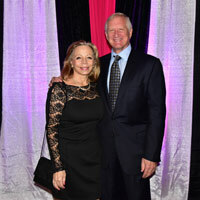 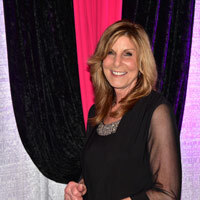 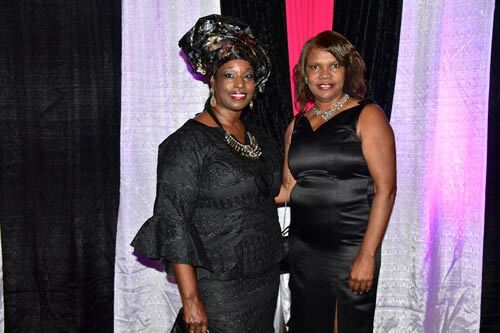 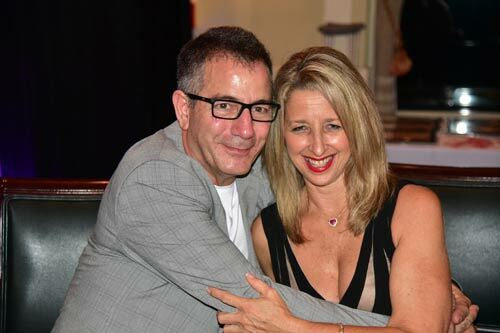 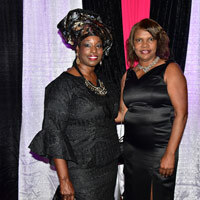 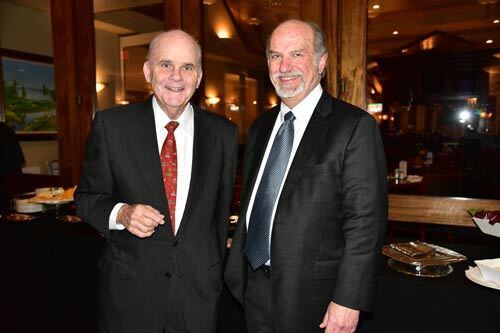 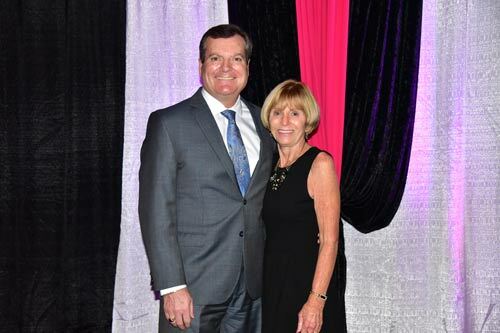 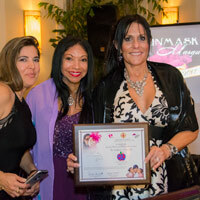 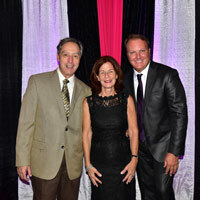 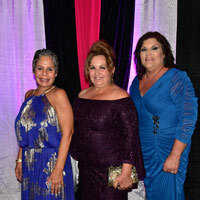 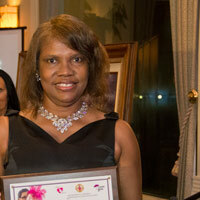 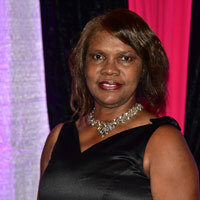 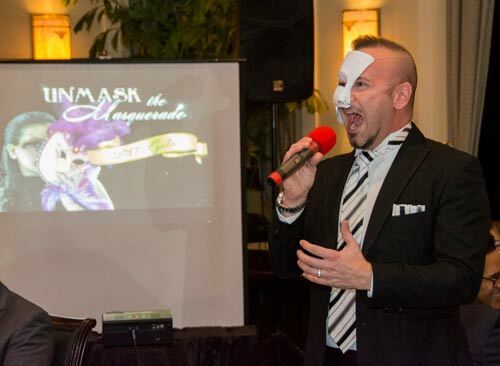 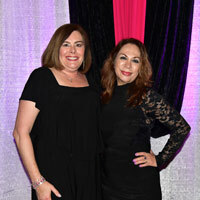 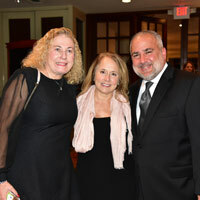 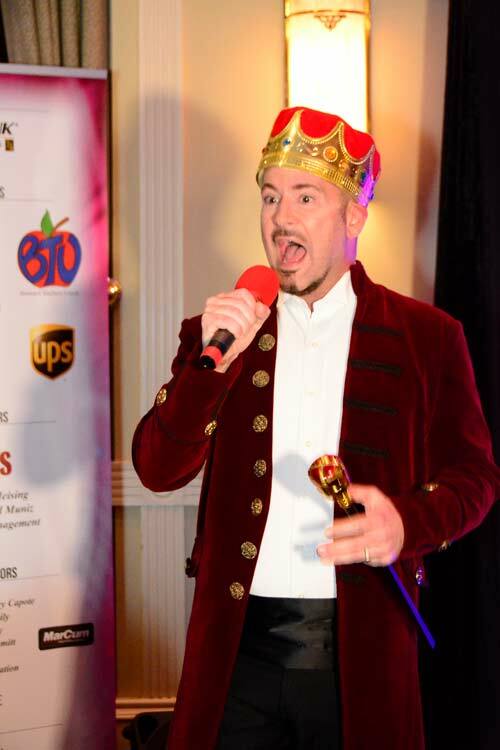 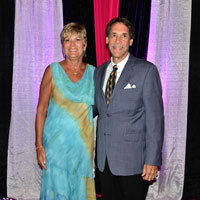 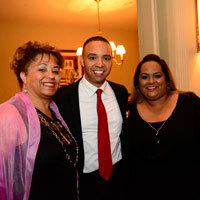 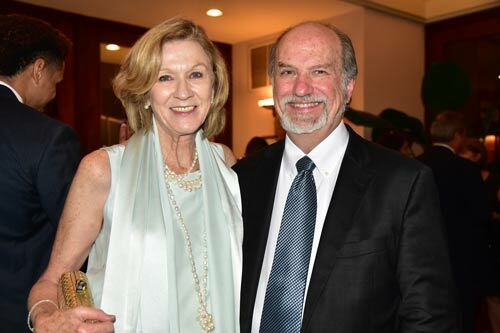 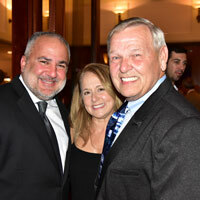 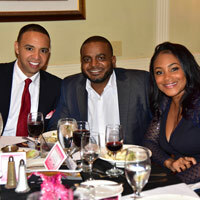 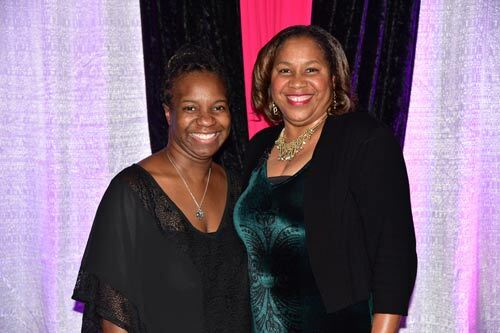 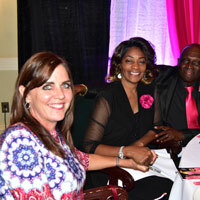 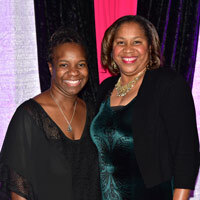 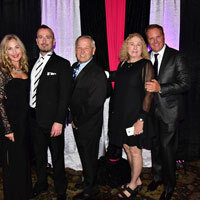 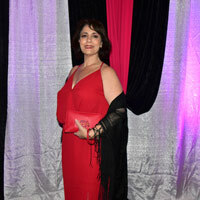 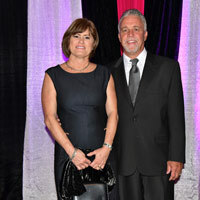 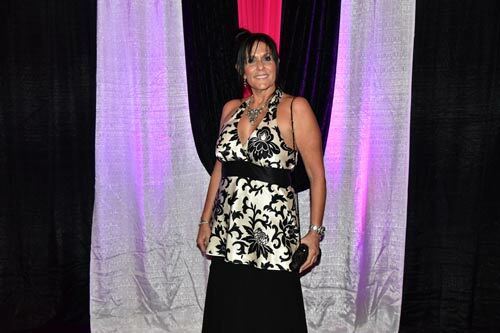 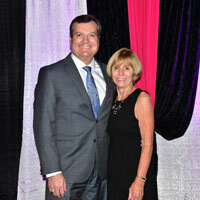 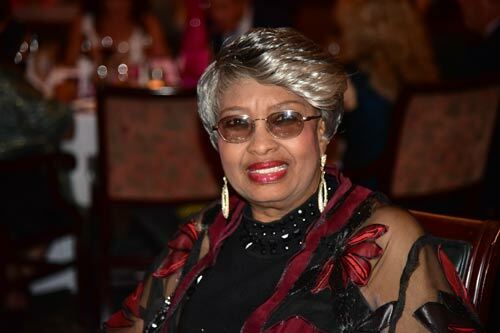 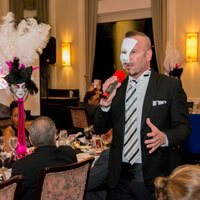 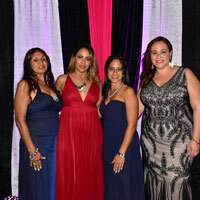 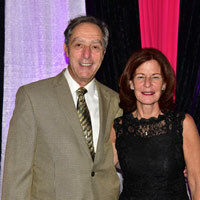 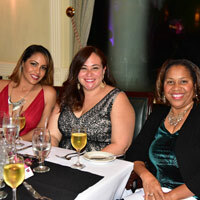 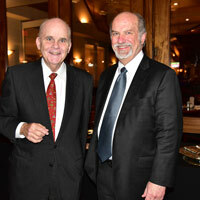 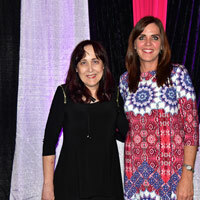 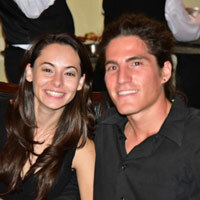 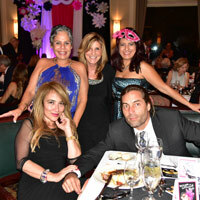 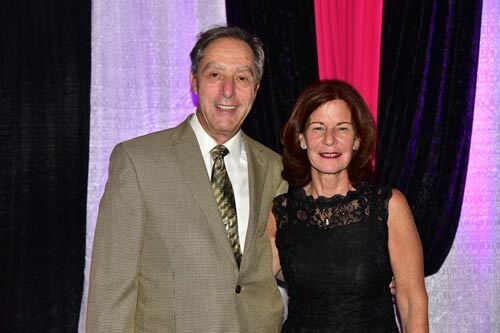 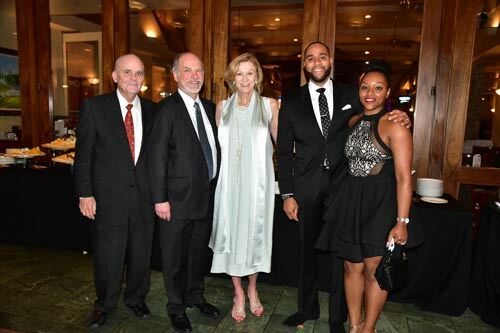 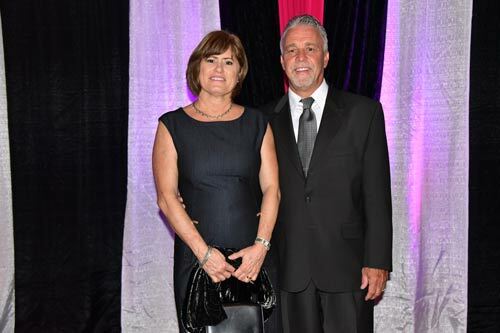 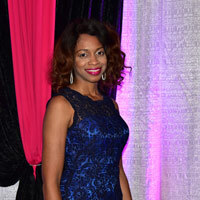 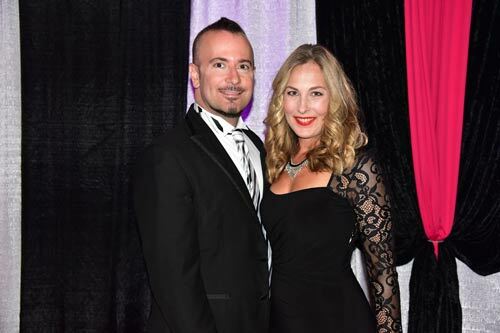 Unmask Gala a Smashing Success! 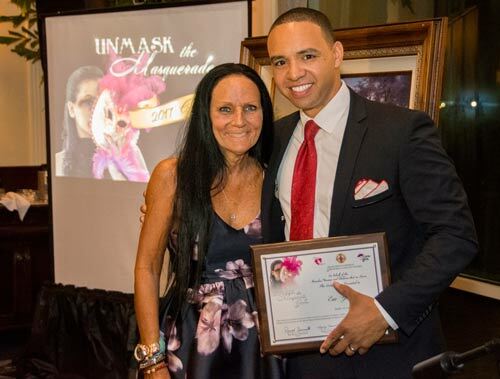 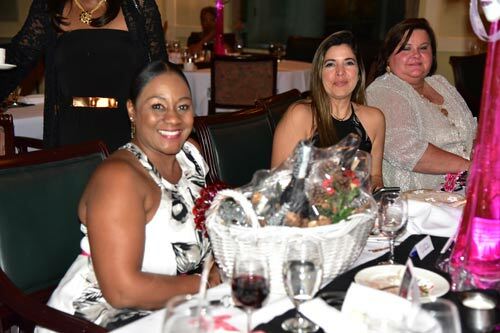 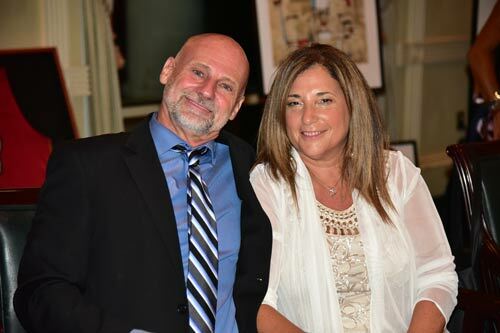 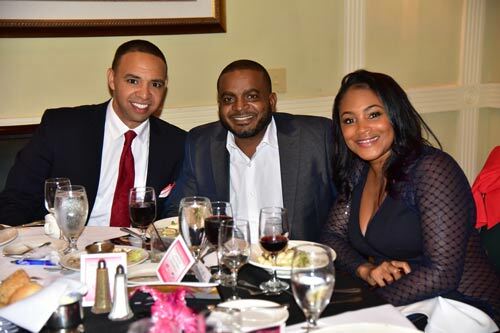 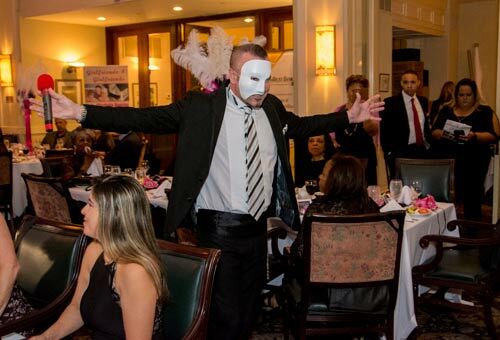 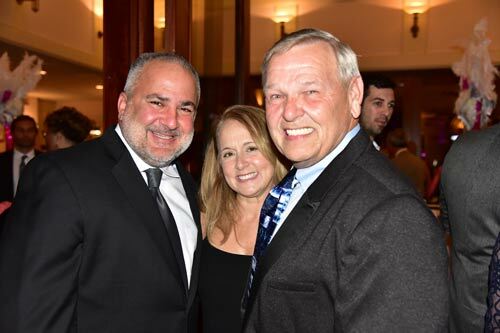 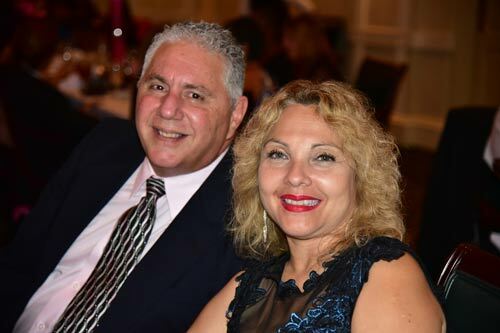 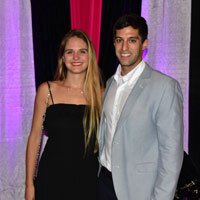 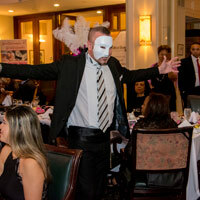 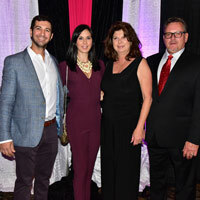 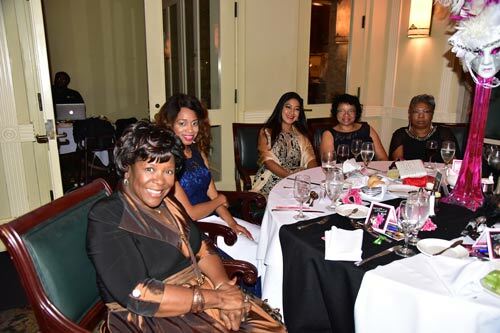 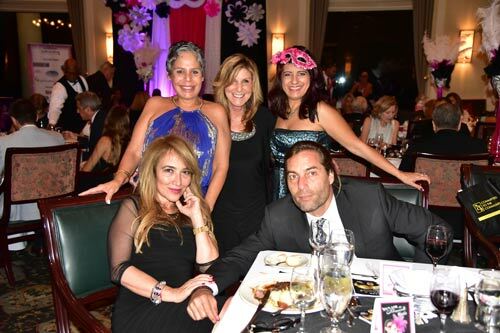 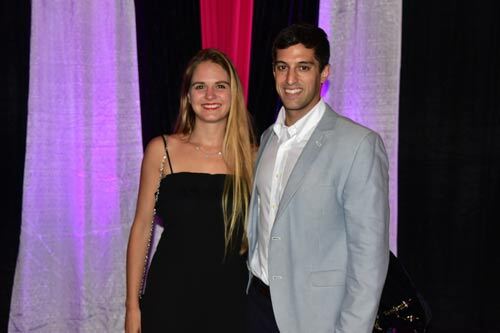 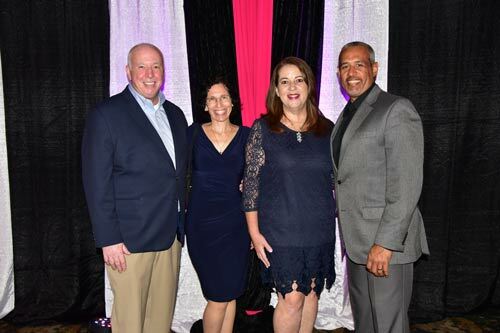 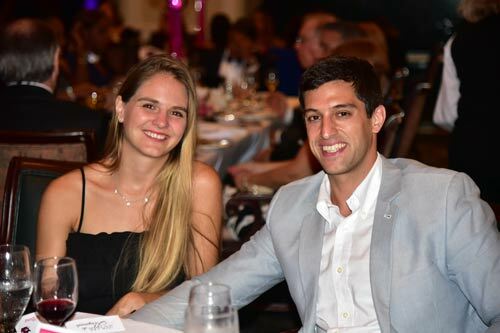 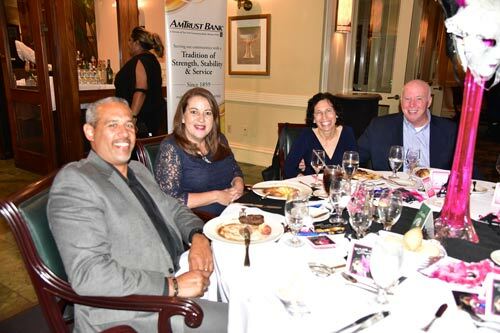 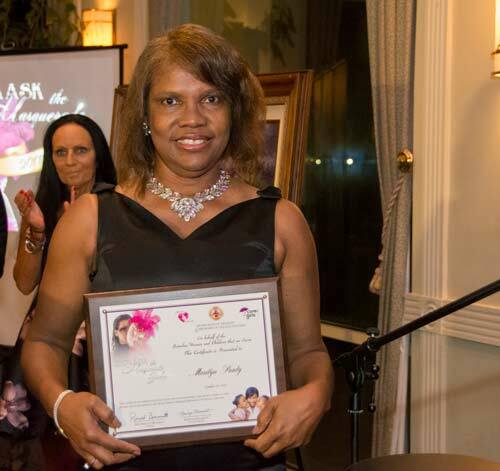 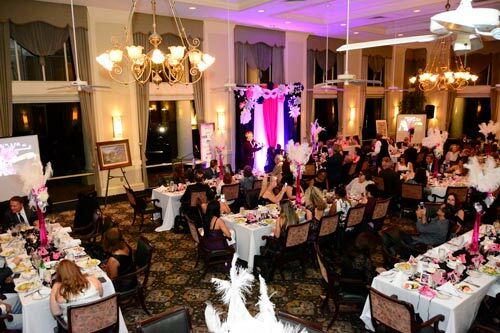 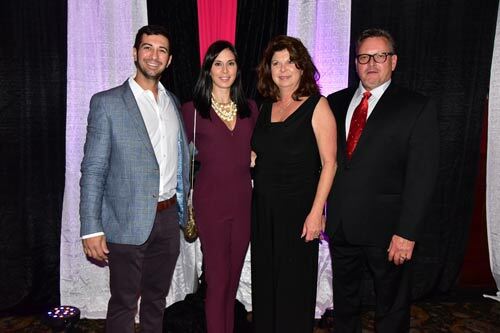 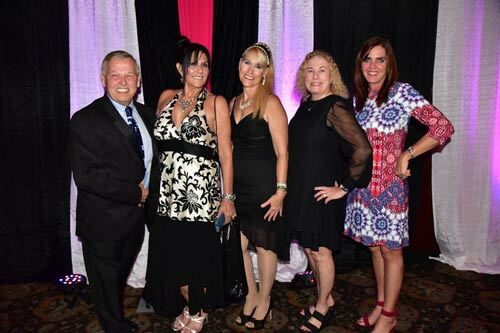 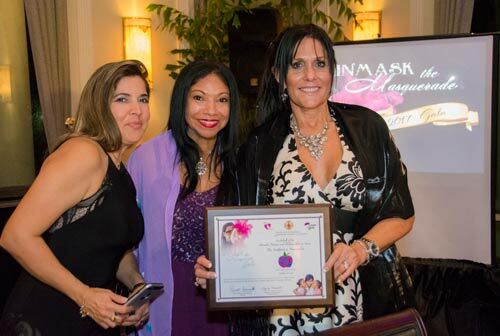 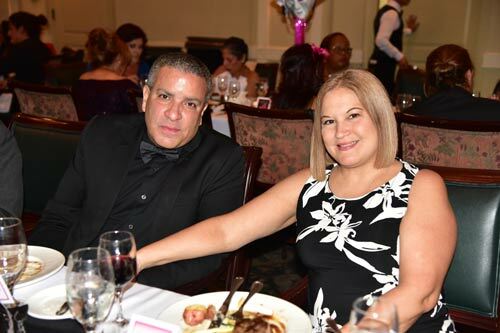 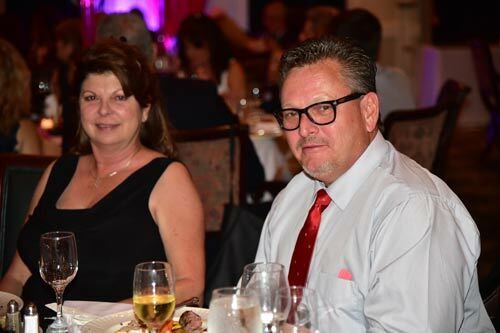 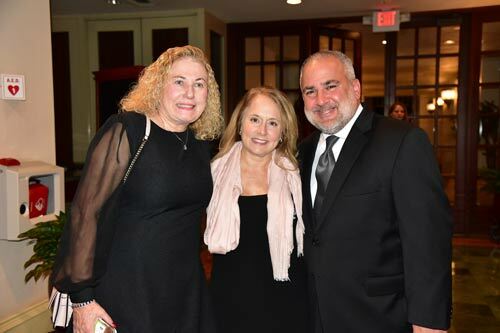 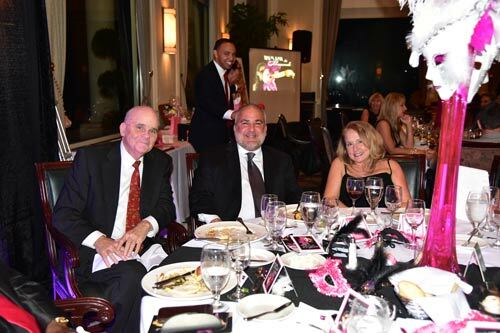 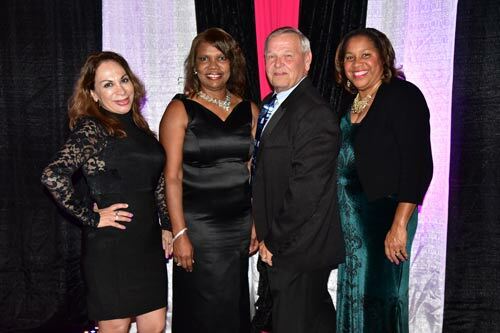 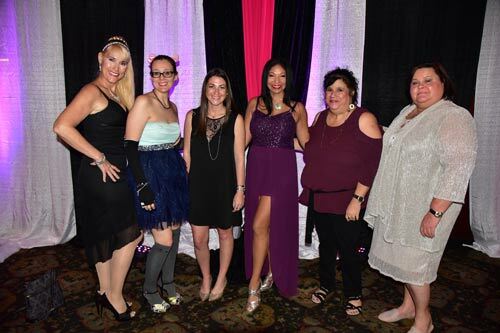 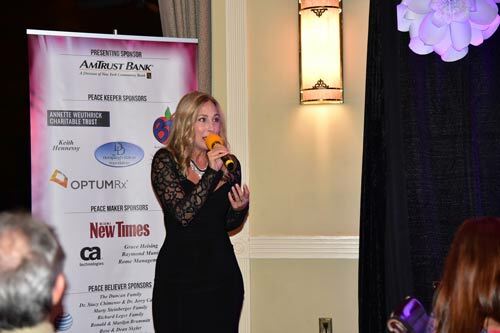 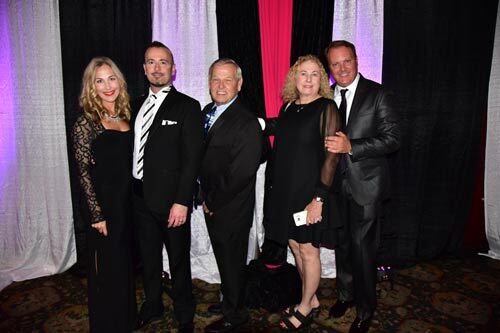 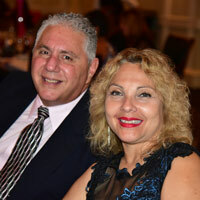 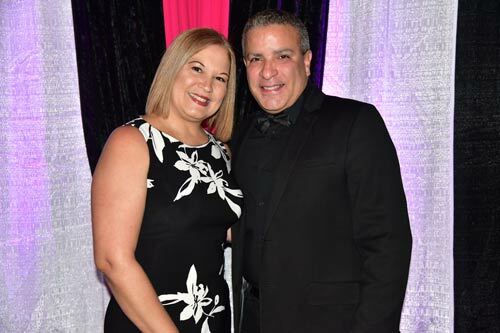 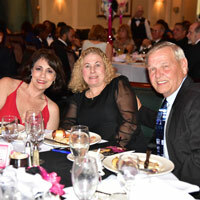 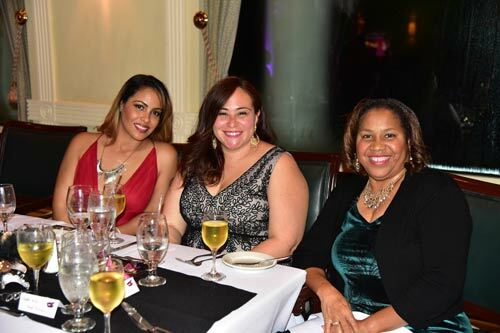 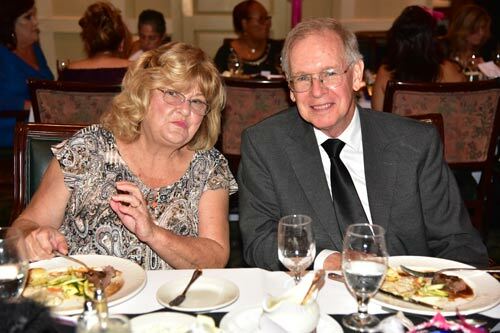 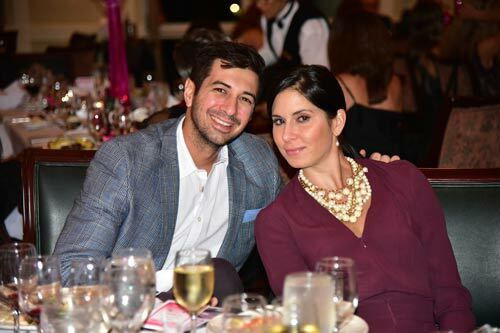 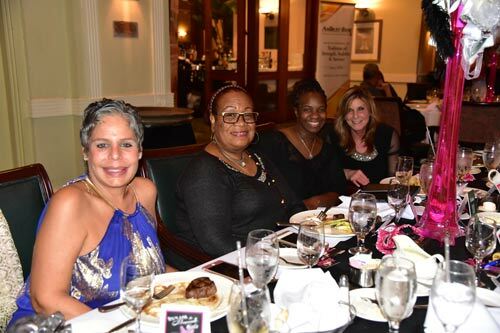 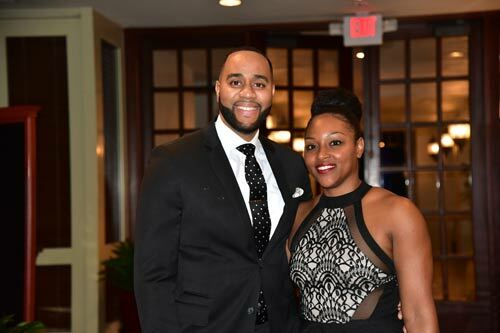 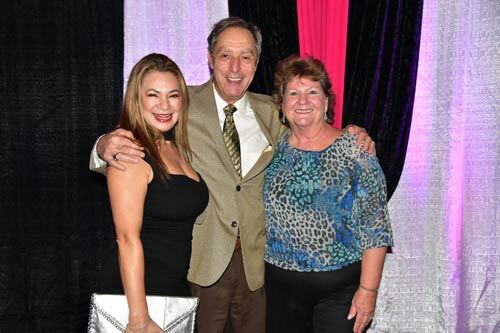 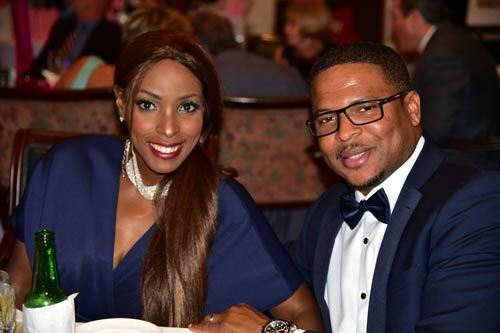 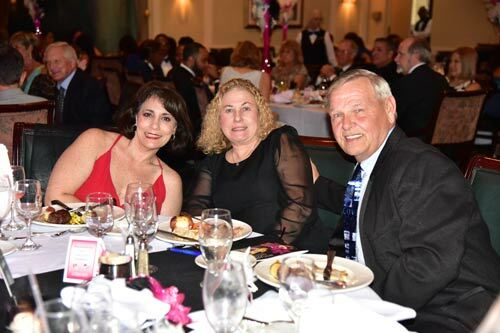 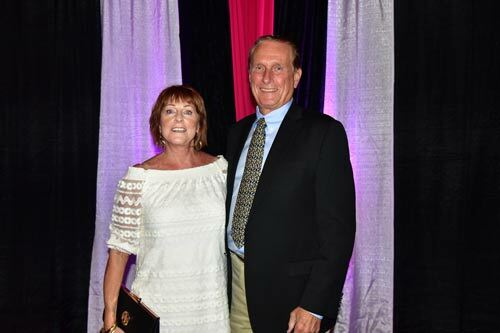 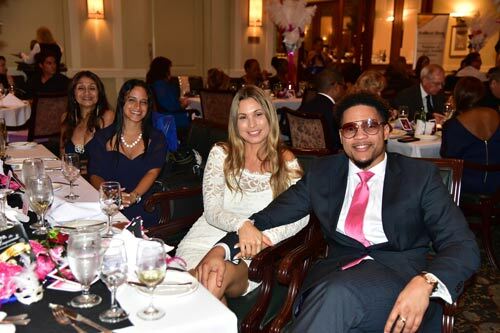 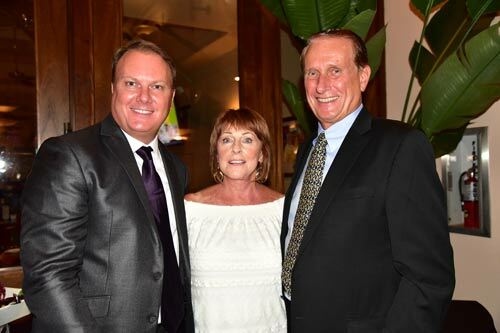 The “Unmask the Masquerade” gala was held Oct. 21, 2017 at the Weston Hills Country Club. 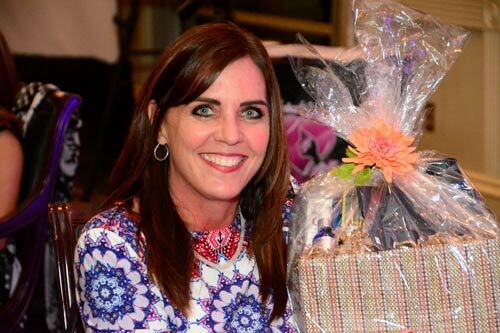 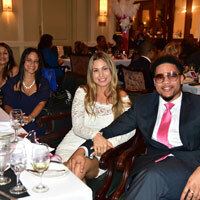 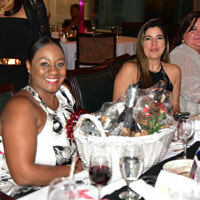 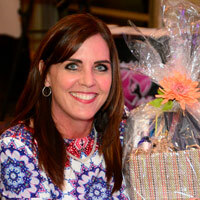 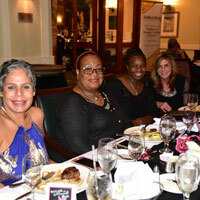 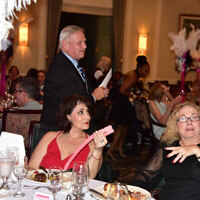 The proceeds are benefiting abused and homeless women and children of our Centers. 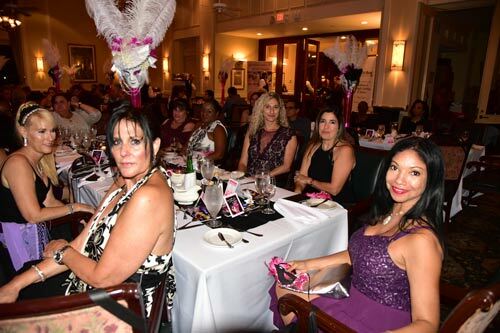 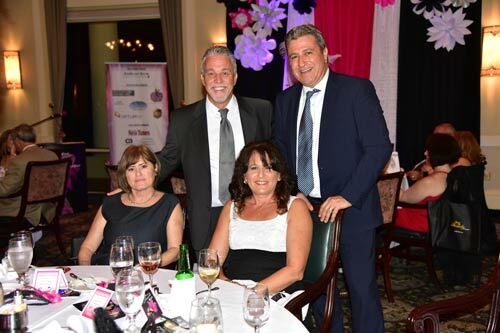 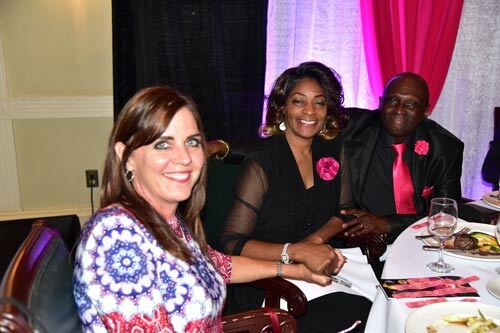 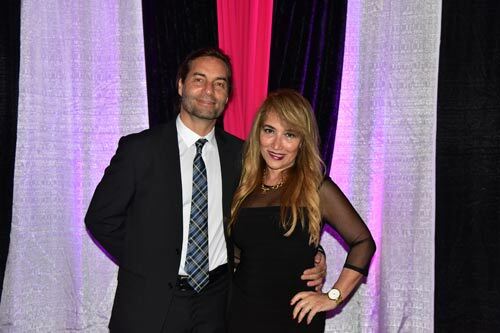 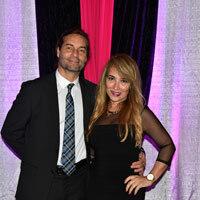 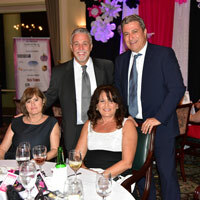 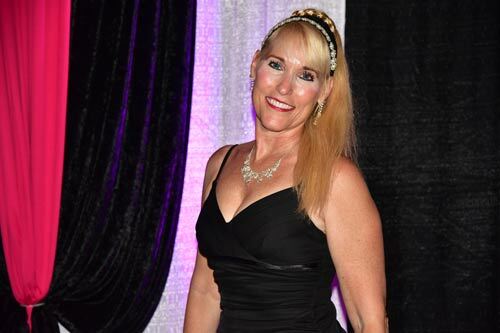 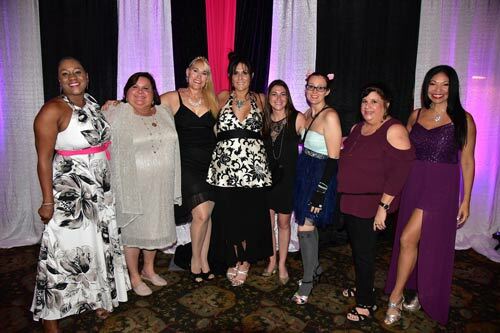 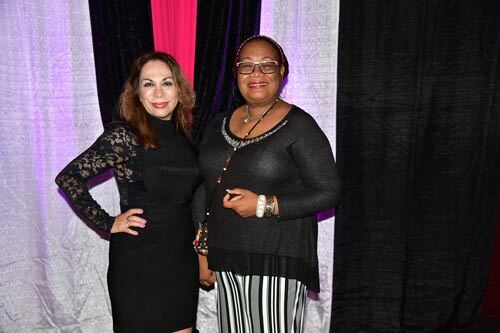 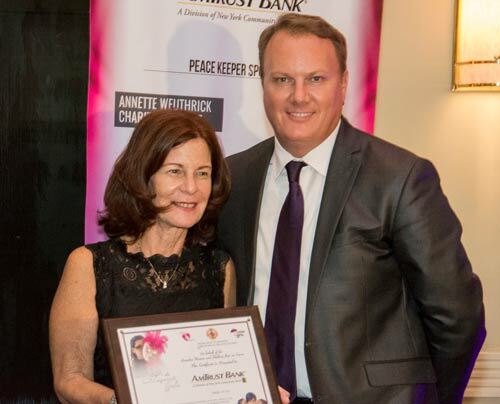 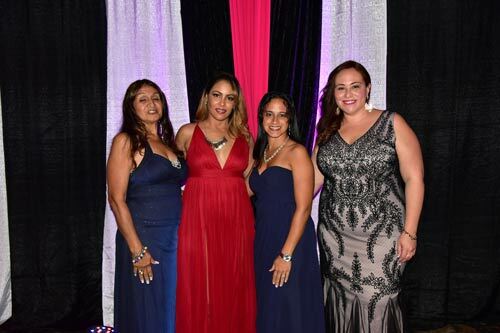 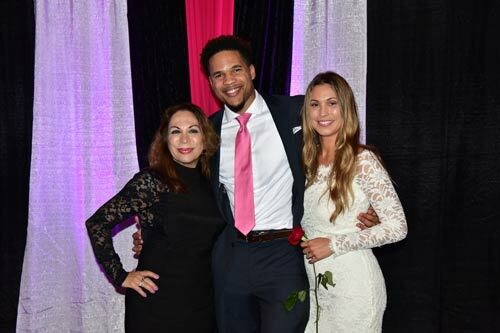 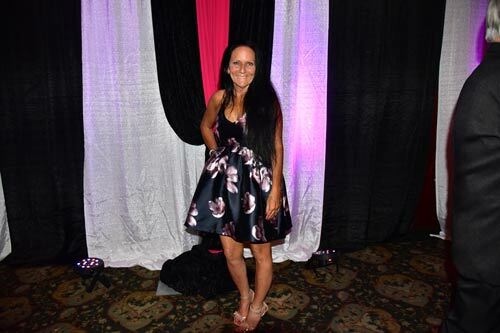 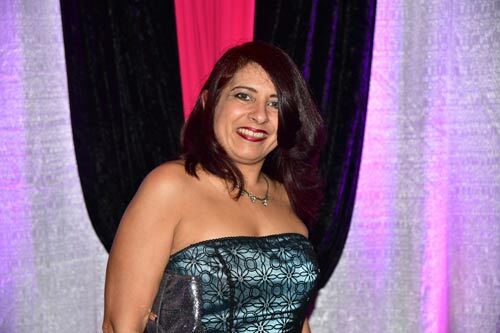 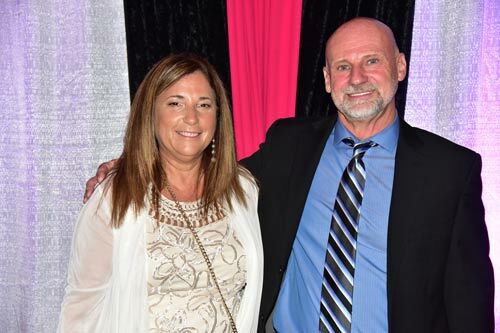 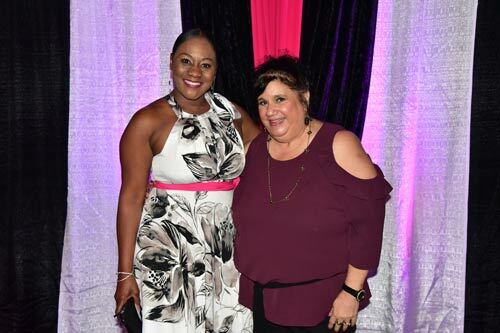 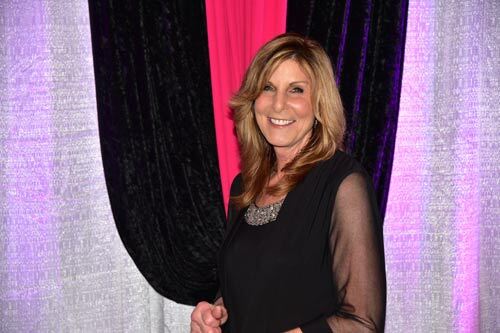 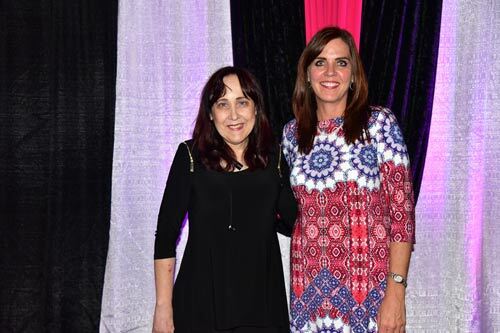 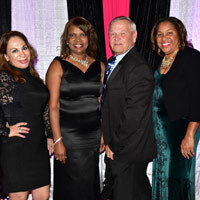 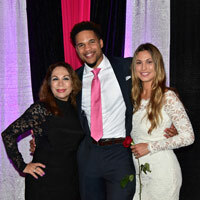 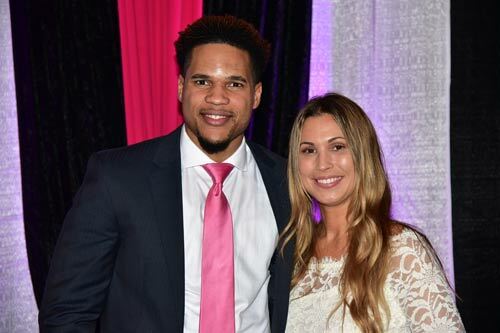 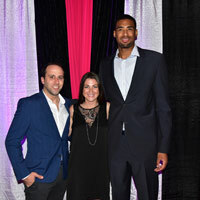 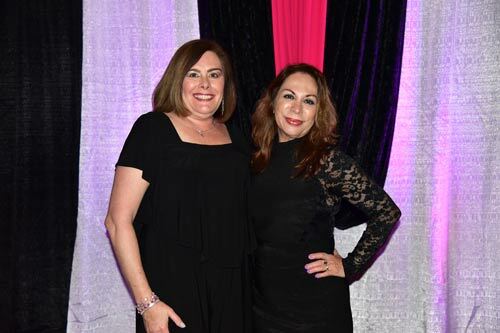 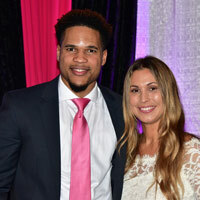 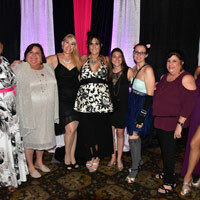 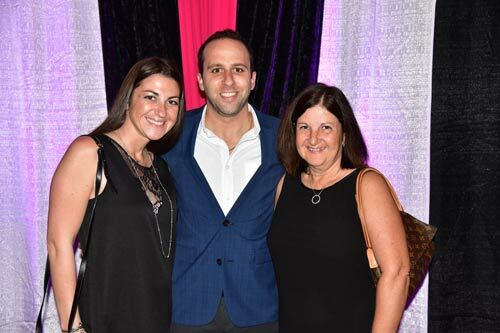 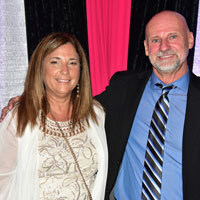 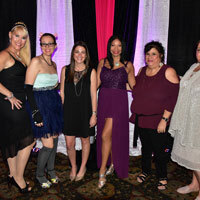 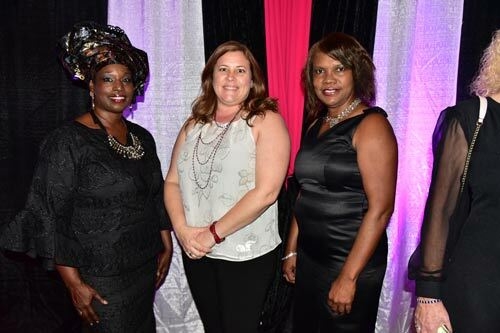 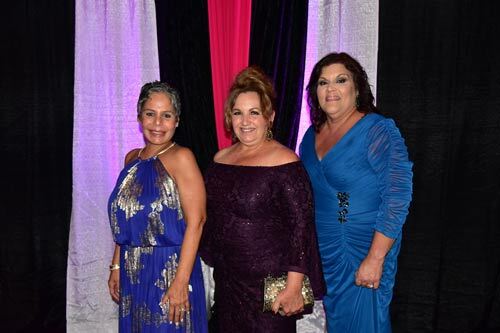 Volunteers from Cover Girls (women who mentor abused women) and Girlfriends 4 Girlfriends (women helping to provide safe and affordable housing for abused women) worked very hard to have this special night of compassion. 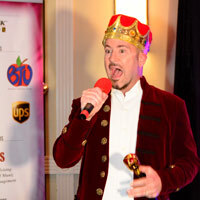 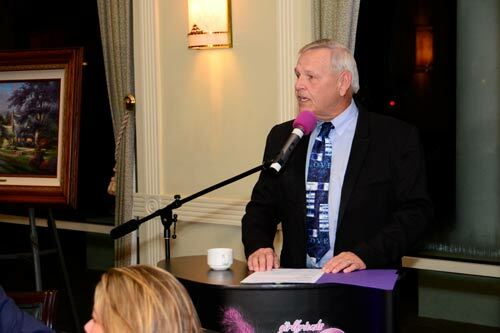 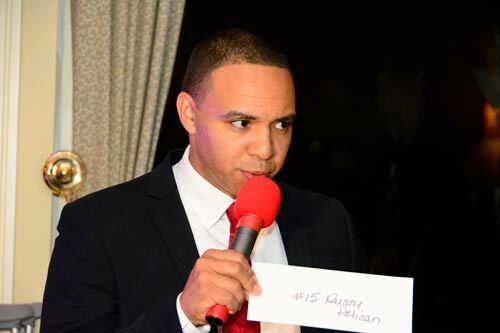 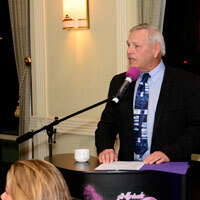 Eric Yutzy, co-anchor of the Local 10 Morning News, was the Master of Ceremonies. 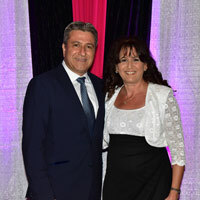 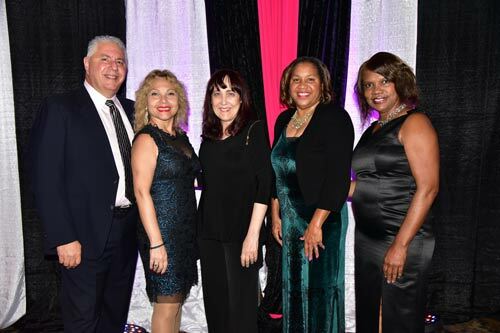 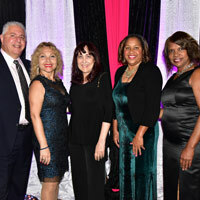 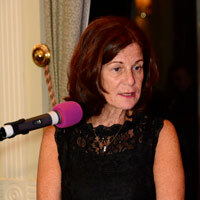 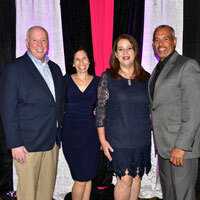 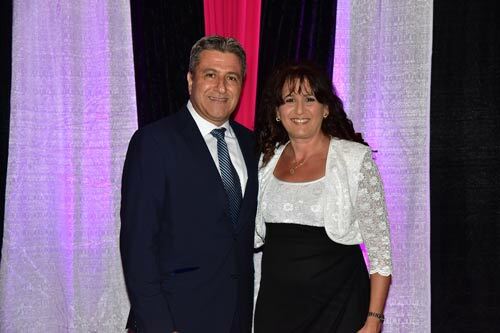 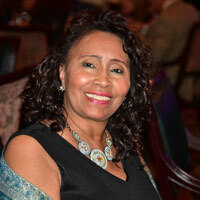 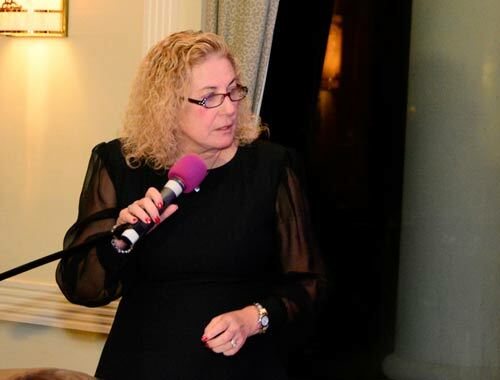 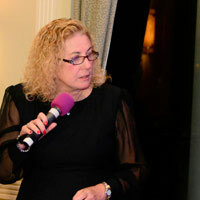 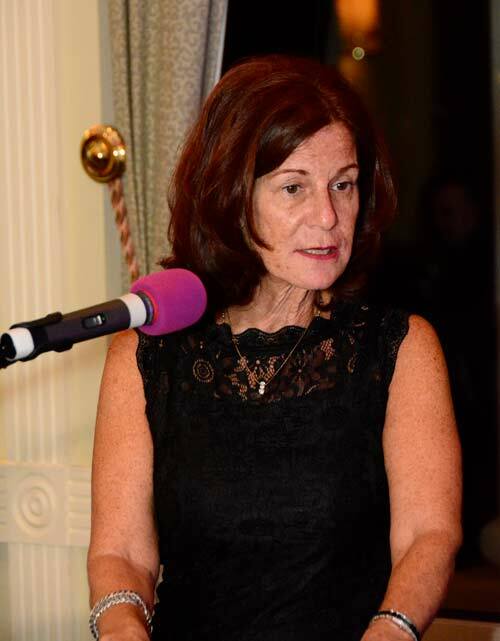 Barbara Tosi-Renna (Executive Vice President and Assistant Chief Operating Officer of New York Community Bancorp Inc.) was the keynote speaker. 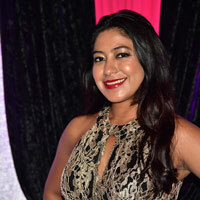 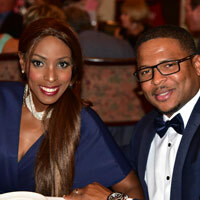 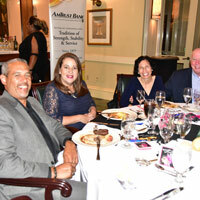 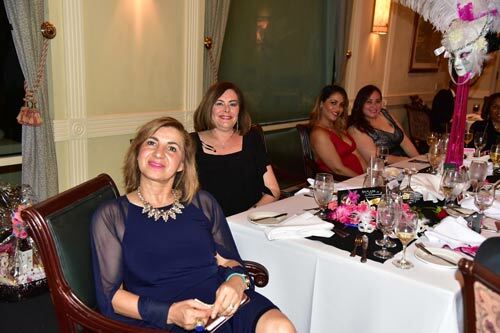 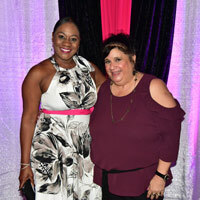 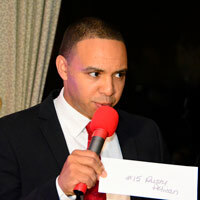 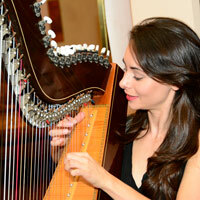 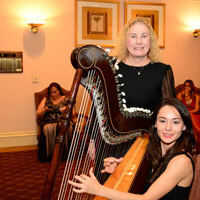 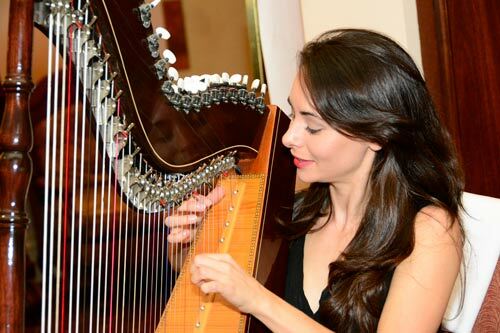 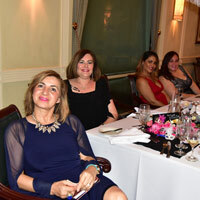 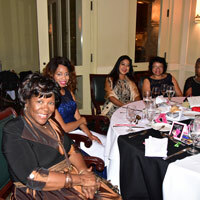 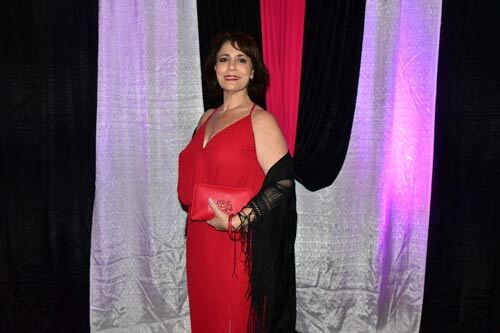 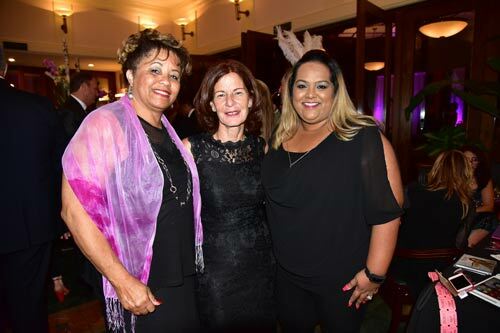 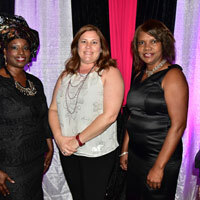 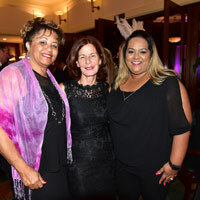 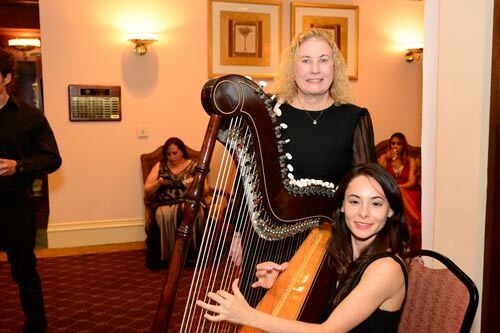 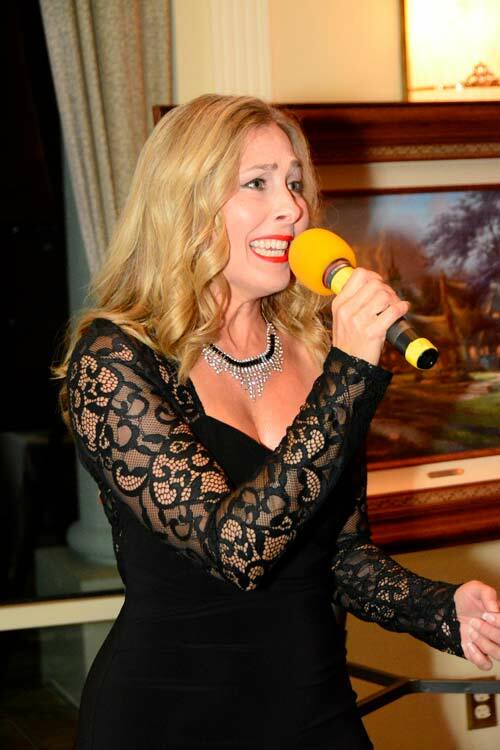 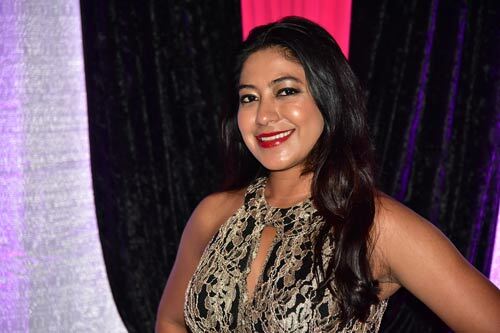 Terry Barber, also known as the International Countertenor, Shelley Keelor, an international entertainer, actress and singer; and international harpist, Arami, provided the night’s entertainment. 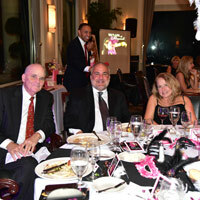 Special thanks to our presenting sponsor, AmTrust Bank — a division of NYCB, Marilyn Purdy — Gala Chair, Annette Weuthrick Charitable Trust, Broward Teachers Union, Keith Hennessy, OPTUMRx, Dunspaugh-Dalton Foundation, UPS, CA Technologies, Grace Heising, Raymond Muniz, Rome Management, Miami New Times, Alta-Graphics and so many others that made this evening so successful and will help so many abused women with children.